It was a perfect launch, the rocket was gorgeous. Watching the fairings fall away as the vehicle left the atmosphere to reveal four communications satellites nestled snugly had me grinning like a Kerbal. I’d sent two of my brightest, if not bravest, Kerbalnauts to complete the deployment of my new MunNet. 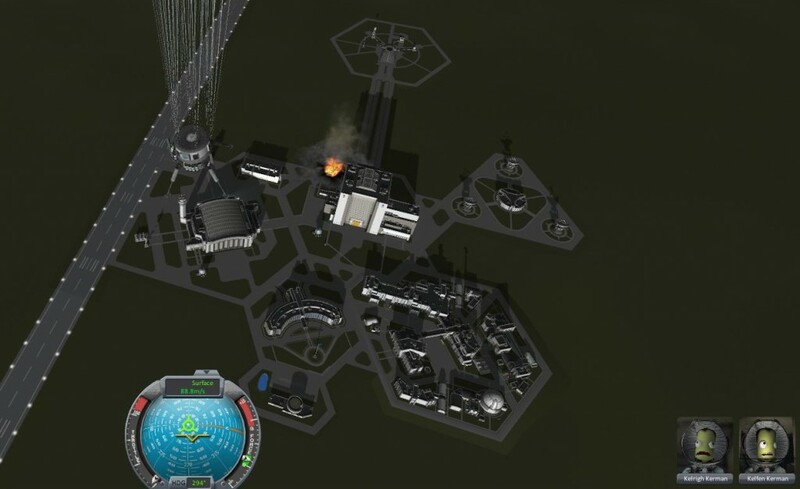 These communications relays were needed to support a pair of mapping satellites that were going to be used to pick a spot for my first Mun colony. 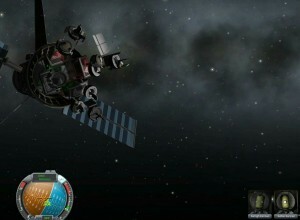 After breaking atmo, the craft made a burn that put it on a transfer orbit to Mun and then Mission Control moved on to other things while the mission made the trip to Mun. Everything looked perfect. 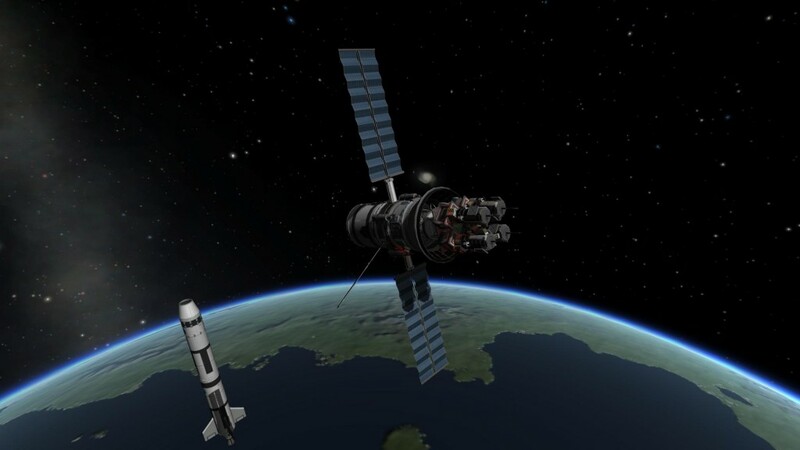 After the rocket transitioned from Kerbin’s sphere of influence to Mun’s and made an orbital insertion which put it in a perfect circular, equatorial, orbit at 275 kilometers. The mission was on track and everything was great until it came time to inspect the launcher assembly. At some point between the initial inspection after leaving Kerbin’s atmosphere and arriving at Mun, the relay satellites had shifted. My first thought was to send a Kerbal on EVA and fix them. Except these satellites had no decouplers on them, and couldn’t be detached from the launcher platform. Even had the satellites not shifted into a scrambled mess during the trip there would have been no way to actually launch them. 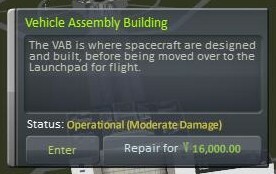 So while the KSC engineers fought over whose fault it was, operations built a new craft making sure to add the missing decouplers. 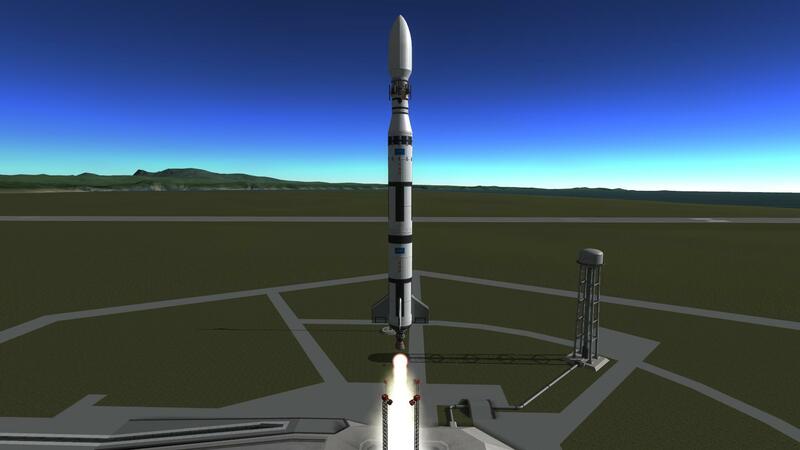 This second mission was given to the legendary Kerbalnaut Jebediah Kerman to make extra sure it went right, while the first mission out in Mun orbit jettisoned the entire satellite launcher platform (that decoupler had been included) before making a deorbit burn to return to Kerbin. On the second mission, Jeb left the fairings intact for the transit to the Mun as a precaution, so no one knew until they reached Munar orbit and blew the fairings open whether the satellites were intact this time. When all four satellites appeared undamaged and ready for use, the cheers from the tracking station could be heard all the way across the KSC at the administration building. Mission Control got a little busy when the initial launch returned mid-way through the MunNet deployment. Unfortunately the ill-fated first mission had one more surprise. Mission commander Kelfin waited too long to jettison the orbiter’s engine before landing and managed to hit a fuel tank next to the VAB. It was a one in a million shot, but the repairs are still coming out of his salary. As always check out the Blaugust Initiate Page if you’re interested in joining the blog-every-day fun.